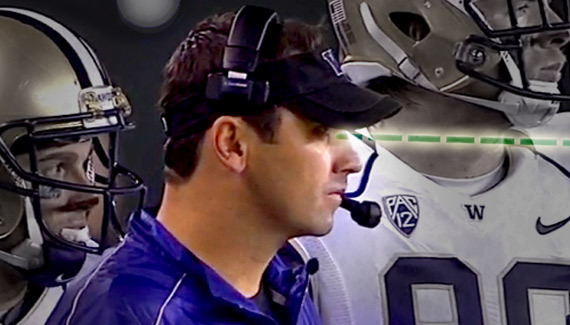 Sark has copied Oregon so much that something unexpected happened . . .